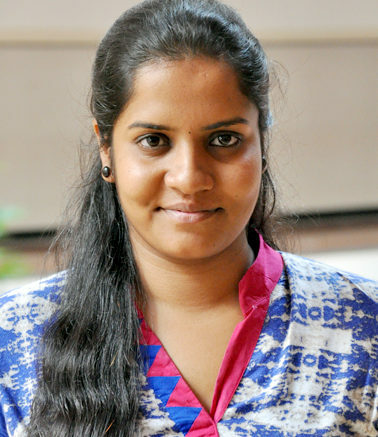 Shrutika Bag did engineering in her undergrad, however, chose to work in social development domain. She has been working for SNEH over the past five years and living her passion. She has a consistent track record of working successfully with individuals, families or groups, all within a variety of settings. Shrutika is an effective communicator with excellent management skills and ability to relate to people at all levels. At SNEH Shrutika has worked for multiple initiatives such as malnutrition, adolescent health, women empowerment, project Gyaan, SNEH preschool to name a few. She currently leads SNEH-Tata Motors combat malnutrition initiative and manages our Pre School at Shanti Nagar.